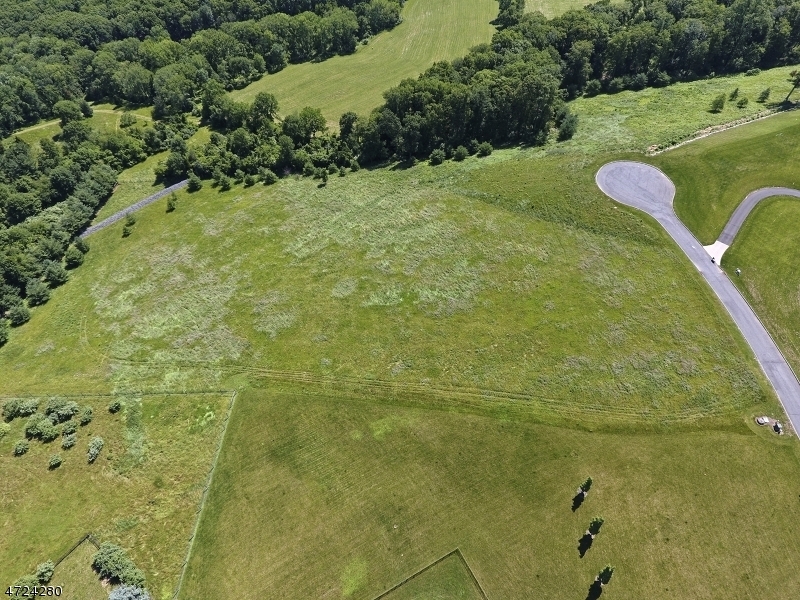 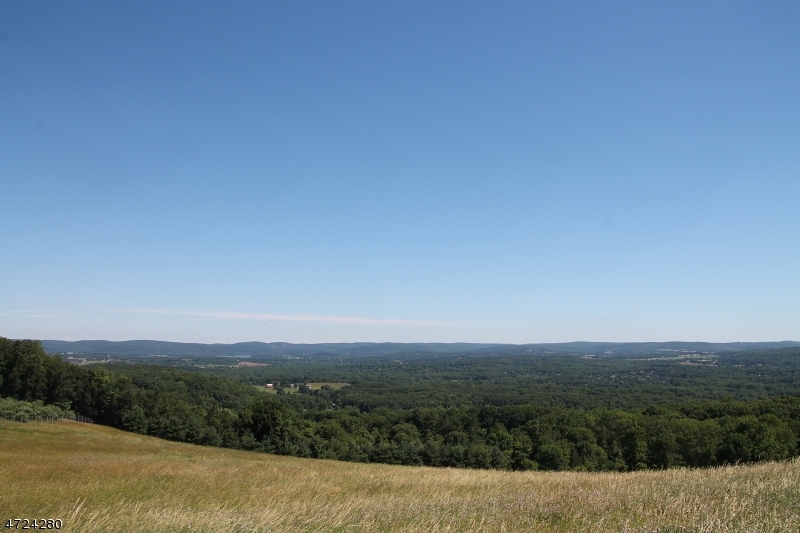 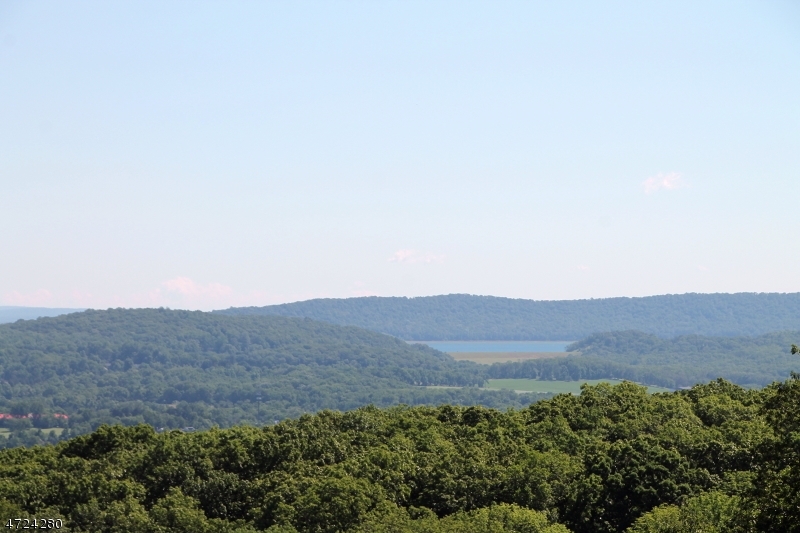 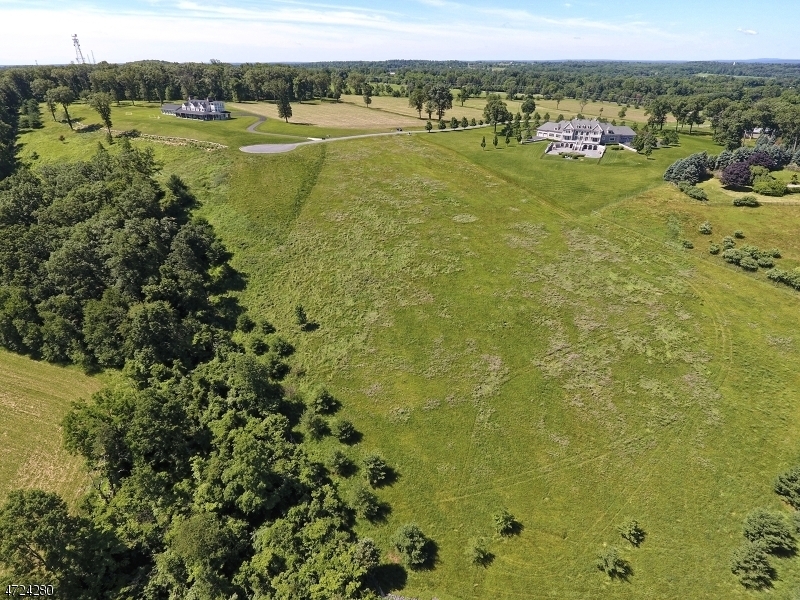 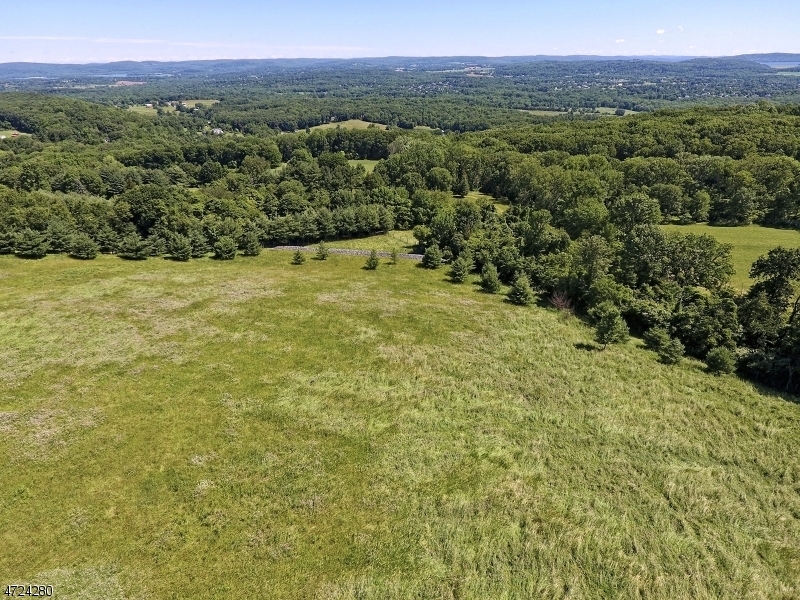 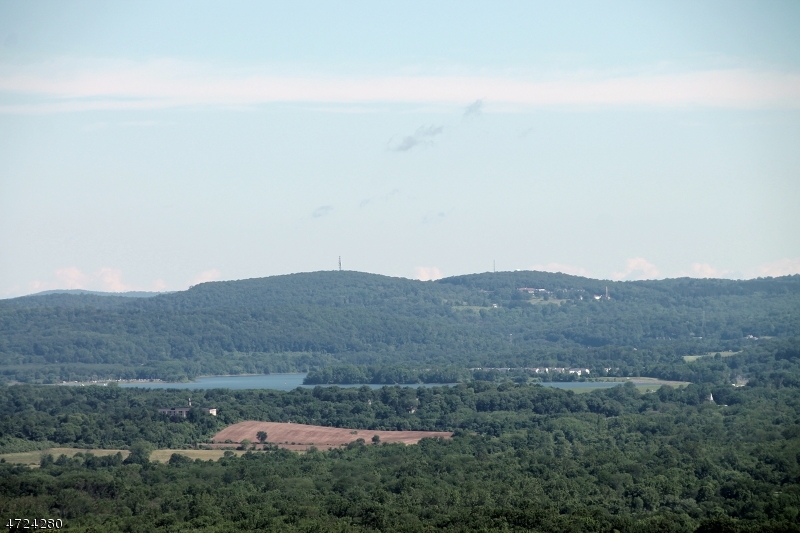 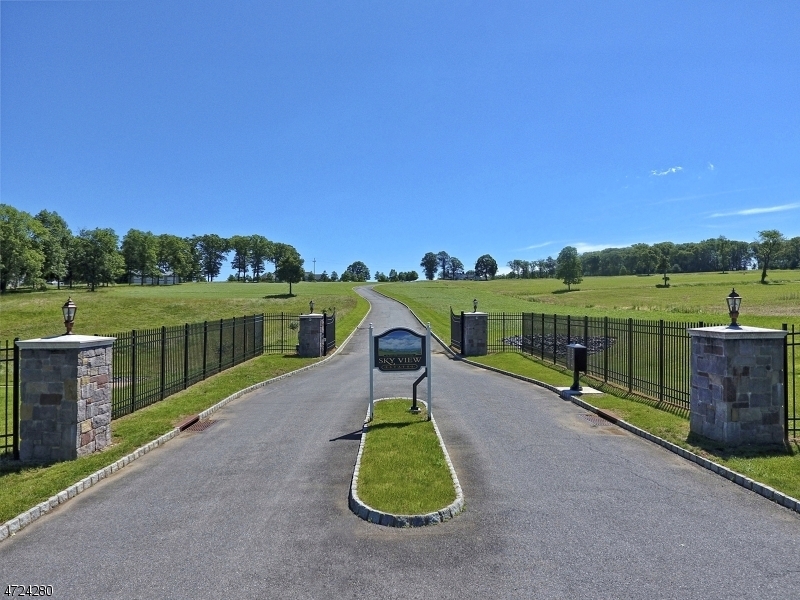 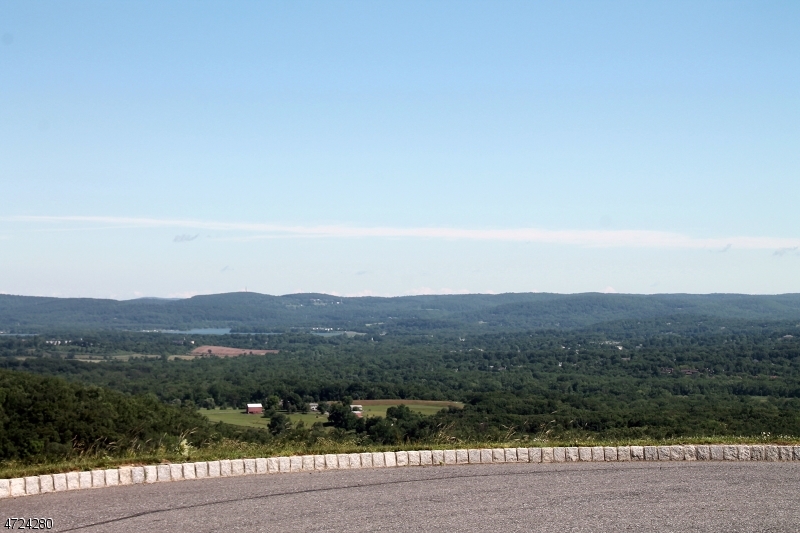 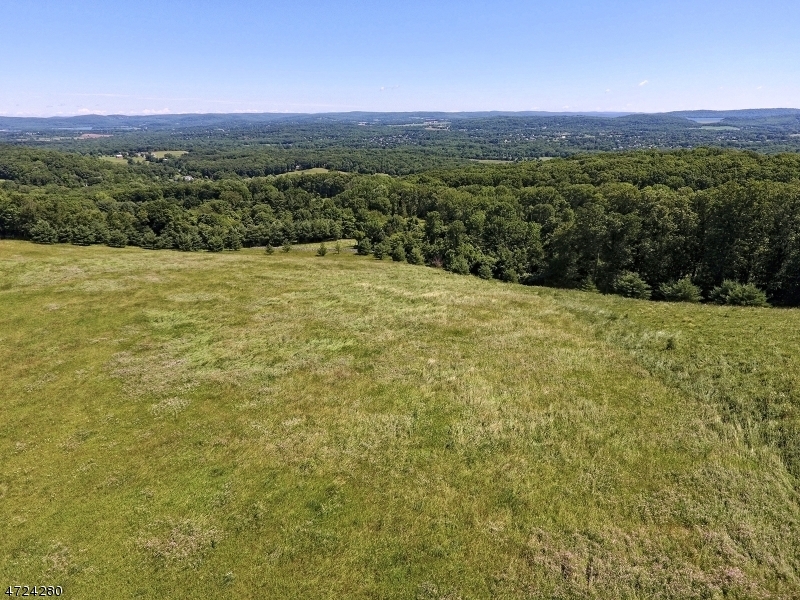 ARGUABLY THE MOST SPECTACULAR REMAINING BUILDING SITE IN ALL OF HUNTERDON COUNTY, THIS 8.58 ACRE END-OF-CUL-DE-SAC LOT FEATURES DRAMATIC 180-DEGREE UNOBSTRUCTED PANORAMIC VIEWS OF BOTH ROUND VALLEYAND SPRUCE RUN RESERVOIRS AS WELL AS 30 MILES BEYOND. 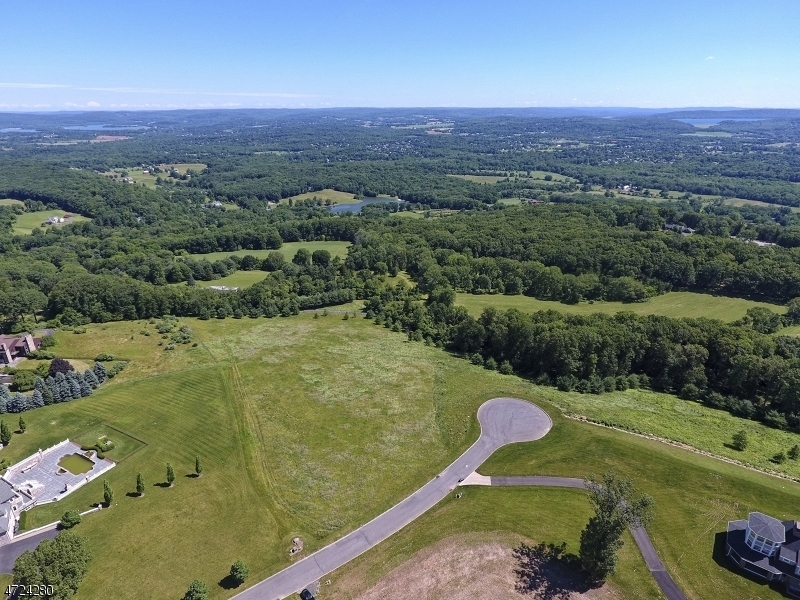 THIS AMAZING HOME SITE ALSO FEATURES AN EQUALLY SPECTACULAR LOCATION ON A PRIVATE ROAD WITHIN SKYVIEW ESTATES, THE COUNTY?S ONLY GATED PRIVATE HOME COMMUNITY OF MULTI-MILLION DOLLAR HOMES WITH A GREAT LOCATION LESS THAN 5 MILES FROM RT 78 & THE PICTURESQUE TOWN OF CLINTON. 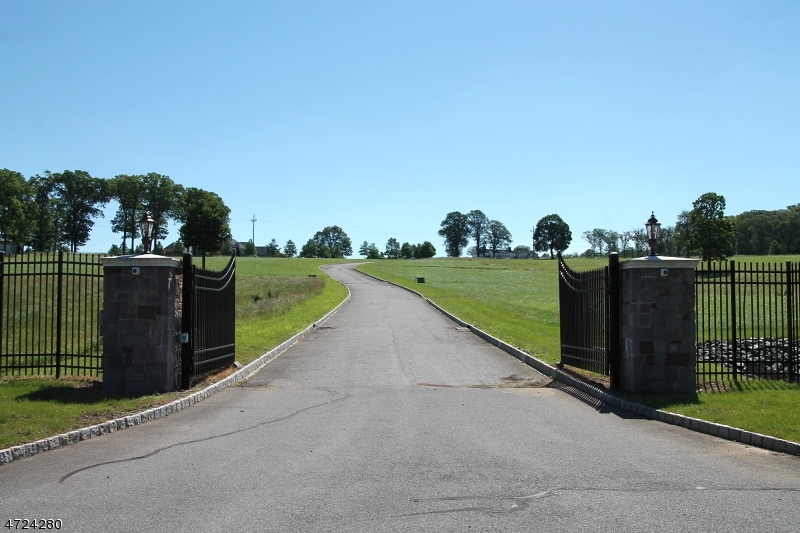 THE LOT IS OFFERED SUBJECT TO DEED RESTRICTIONS AND ARCHITECTURAL REVIEW OF PROPOSED HOMES, AND BECAUSE OF ITS GATED LOCATION WILL REQUIRE AN APPOINTMENT TO SEE.